Google drive is used to save files by using the Cloud service online. but it’s a Cloud service. Korean sites such as Naver and Daum is used more often. Google except when they need to search things on English. Naver is an Korean original portal site. 75% of Koreans set Naver as their first web screen. Google drive and it can save files up to size of 30GB. 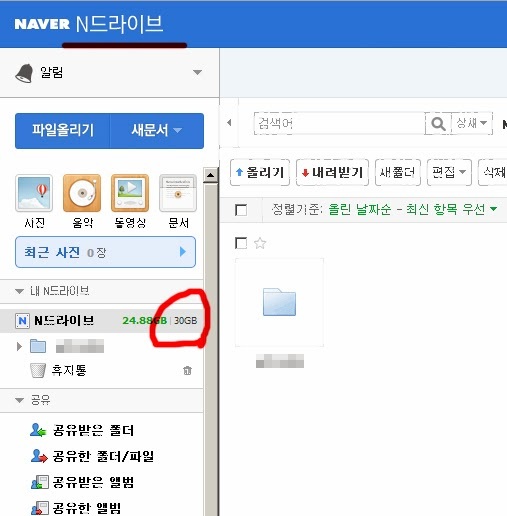 Naver provides twice as much space for files. N drive more than Google, so its not likely to be popular in South Korea. especially Koreans, Chinese or Japanese people. 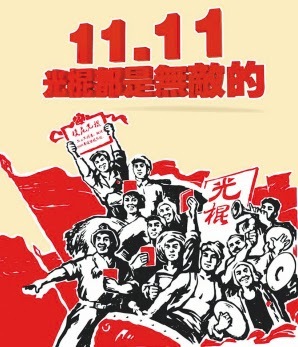 For example, 11th of November is Solo day (Kwang Koon day) of China. Last year, main Chinese online companies made profit of over 30 dollars on solo day, three times more than Black Friday of the U.S.
of America on the Black Friday which was over 1 million and 7000. But, do yo know about the Chinese Solo day? Black Friday rather than the Chinese Solo day which is three times greater in size. very aware of South Korea, China or Japan.